We have special items that don’t fit nicely into any of our other categories. 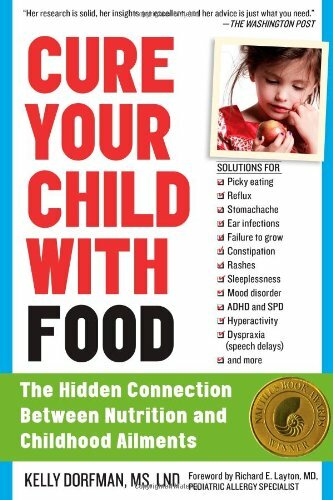 Strategies for a Successful Mealtime provides a structured oral movement and feeding program that will help children work through aversion to food textures, limited diet, and difficulty accepting food utensils. 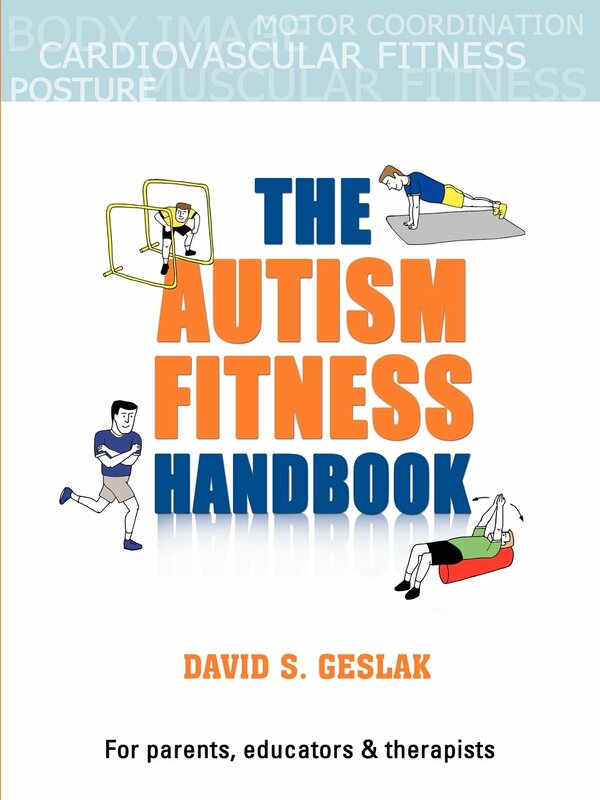 The Autism Fitness Handbook by David Geslak. 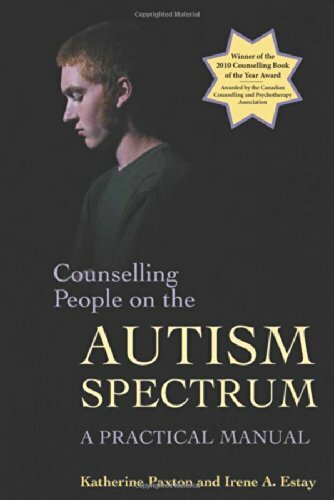 This handbook is for parents, educators, therapists and anyone involved in the lives of children and adults with autism spectrum disorders. It gives over 30 exercises that can help to improve the health, motor planning and cognitive ability of children and adults. 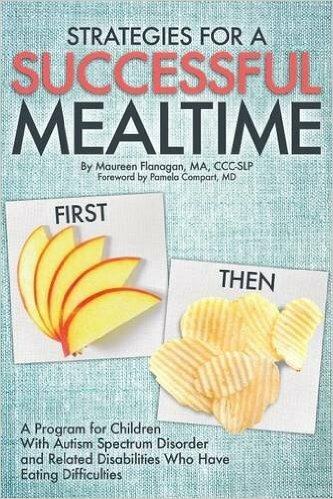 Each exercise has a visual support, “How To,” and “Coaching Tips” for the reader. Exercises are challenging and fun! BE SAFE – How to Interact Safely with the Police by Emily Iland. BE SAFE is an exciting new teaching tool tailored to learners with Autism Spectrum Disorders and similar conditions. The video format of BE SAFE is accessible and appealing. Video modeling is an effective, evidence-based teaching method for learners on the spectrum. BE SAFE can also be helpful for individuals with related conditions like Attention Deficit Hyperactivity Disorder, Obsessive Compulsive Disorder, Tourette’s, Traumatic Brain Injury, and Intellectual Disability. 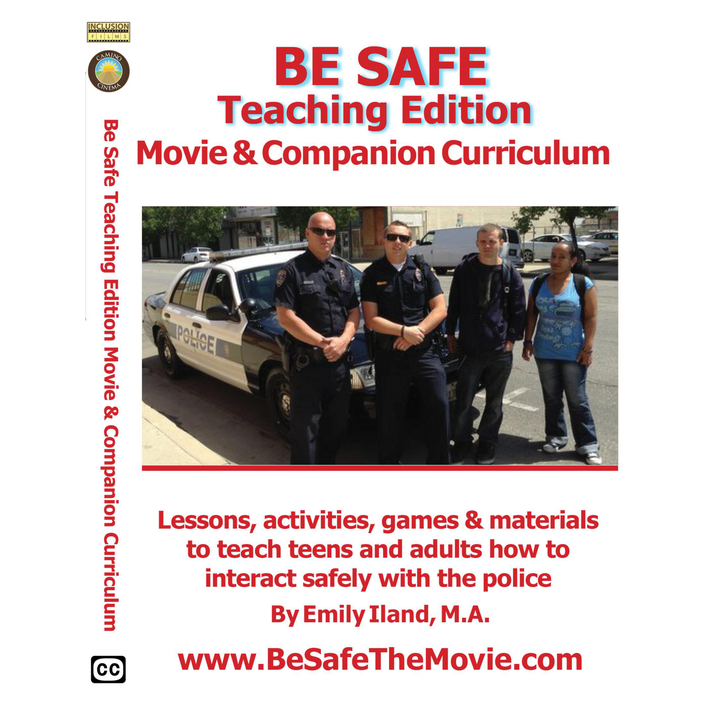 BE SAFE Teaching Edition Movie & Companion Curriculum by Emily Iland, M.A. The Teaching Edition includes BE SAFE The Movie PLUS a 300+ page Curriculum Guide on CD Rom that parents, teachers and staff can use to bring home the messages of The Movie. The Curriculum Guide includes 7 Lessons, matched to the 7 Episodes of The Movie. Choose from dozens of activities and games, and select from more than 100 visual materials to find the ones that are best suited to a particular learner’s cognitive ability and language level. 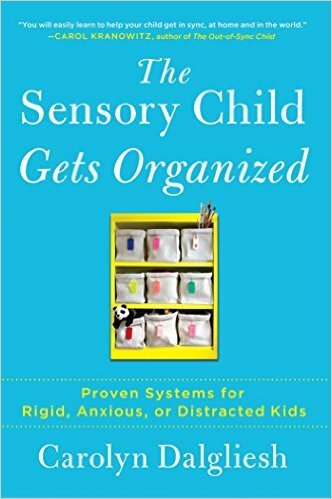 This DVD is an easy and innovative way to increase attention and calm in as little as two minutes – in the classroom, at home, anywhere – for people of all ages and abilities. A multimedia product that transforms the mind and body through interactive “body puzzles,” the program simultaneously engages a person’s auditory, visual, motor planning and sequencing, and limbic parts of the brain. Movers Dreamers and Risk-Takers Unlocking the Power of ADHD by Kevin Roberts. 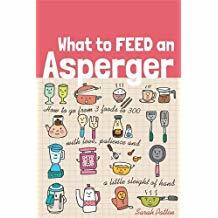 This book helps those with ADHS, and those who live/work with them, tap into the hidden strengths and actual advantages inherent in the ADHD personality. Pp.225. 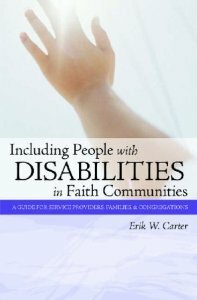 The book offers concrete explanations of illness, dying, life after death, losing a pet, and numerous other issues. The Communication Forms following each short topic will engage learners and include them in the conversation, allowing them to share personal experiences, thoughts, and concerns. 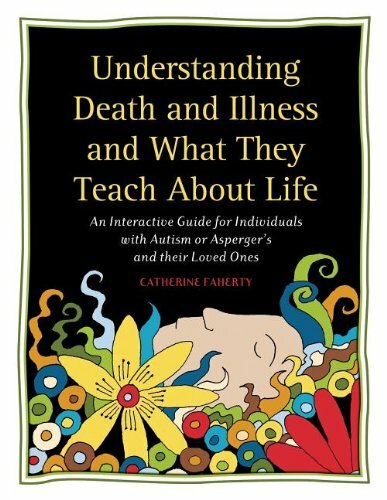 Wonderful chapters such as “What People May Learn When Facing Death” and “Role Models and Mentors” put death into perspective in terms of life, and encourage us all to live fully. Many topics included! 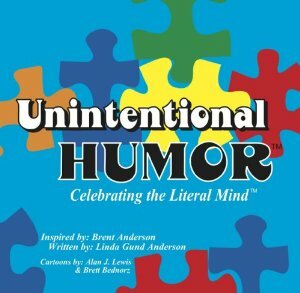 Unintentional Humor Celebrating the Literal Mind by Linda Gund Anderson. 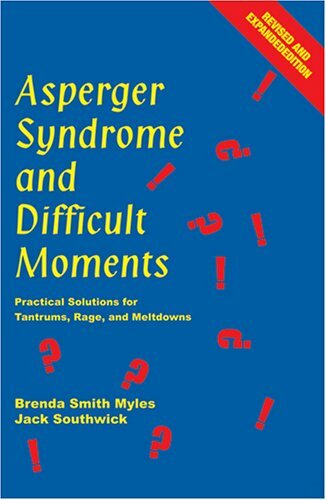 Inspired by her son with autism, this book exposes the communication challenges that many people experience. Pp. 167. Aquamarine Blues edited by Dawn Prince-Hughes. 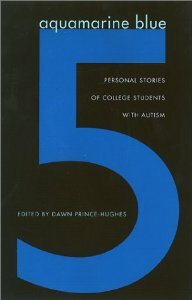 This book is personal stories of college students with autism. It discusses the challenges they face. Pp.134.